If you�re making a pie with stone fruit or apples, usually you don�t need to par-bake the crust. Roll out the second disc of dough and use it as a pie topping. Brush the entire pie with egg wash, sprinkle it with turbinado sugar and bake according to your recipe�s instructions.... Hi Candice � if it�s for a pie where you bake the filling, follow the instructions for the pie itself. If you�re baking the empty shell to fill with some sort of cream pie that won�t be baked, I usually roll the crust out, press it into the pie dish and freeze it for 30 minute so it�s nice and cold. Pour your pie filling into the dough covered pie dish. Press and spread the filling into an even layer across the top. Press and spread the filling into an even layer across the top. Place the other half of the dough in between two sheets of parchment paper and roll to a ?� thickness.... Using a heart-shaped cookie cutter, cut hearts out of the pie dough. Arrange four pieces of cut dough, with the top of the heart facing upward, into each of the 12 cups. Gently press dough at the base of each cup, to ensure the bottom is fully covered. Sprinkle cinnamon sugar into each dough-lined cup, then transfer to the refrigerator. Place the roses on top of the pie filling until the top of the pie is completely covered in roses. Brush beaten egg over the top of the pie crust. Cover the top of the pie with a loose layer of tin foil. A delicate, melt-in-your-mouth crust is something every baker aims for when making pie crust from scratch. You'll learn just how to do that with this step�by�step video from Allrecipes . Before getting started, you'll want to make sure all of your ingredients are kept as cold as possible , this ensures that coveted flakiness . 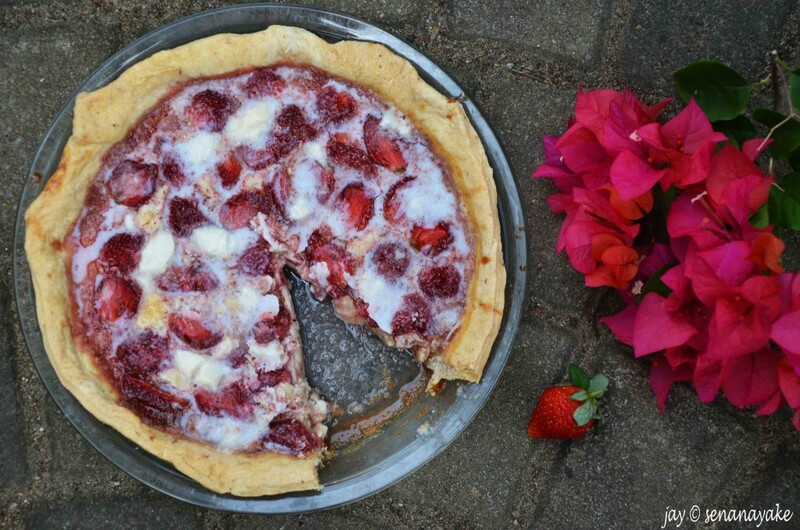 This rose crust technique requires a LOT of crust. 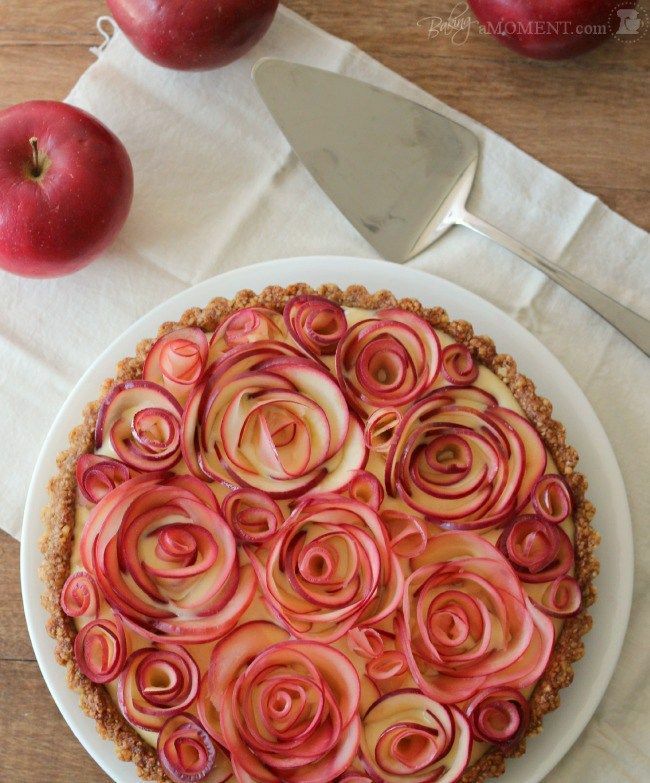 In fact you need two crust portions just to make the roses. It is a little time consuming but gorgeous. Instead of a typical recipe I wanted to share with you the technique I created to make this. I want to wish all of you a fun, happy Thanksgiving filled with friends, family and delicious food!